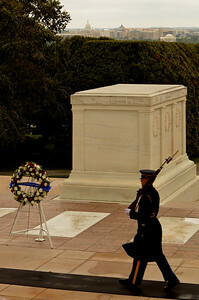 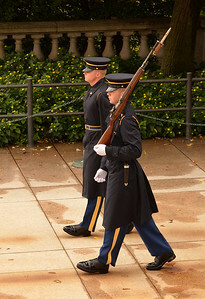 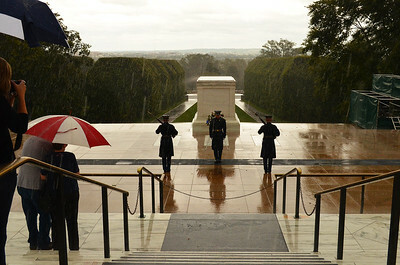 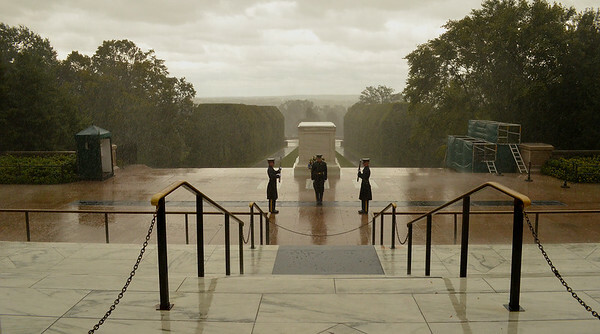 Photos taken at the Tomb of the Unknown Soldier, Arlington National Cemetery, September 18, 2012, in the rain. 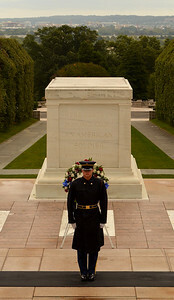 If you would like more information about that photo or others, please contact me directly at KLMarkertPhoto@gmail.com. 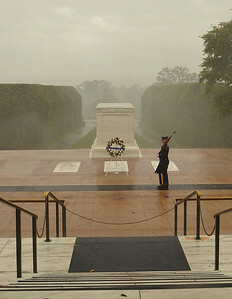 (c) 2012, Karin Markert, all rights reserved. 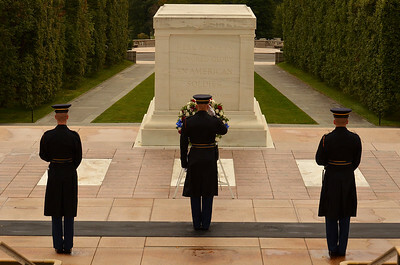 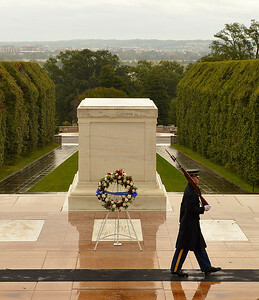 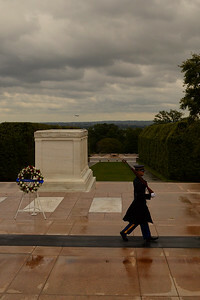 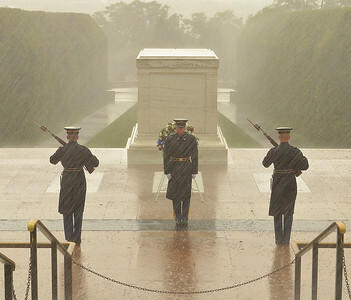 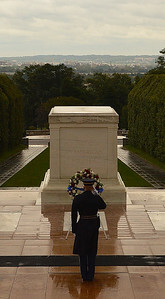 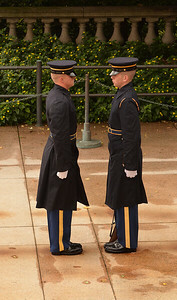 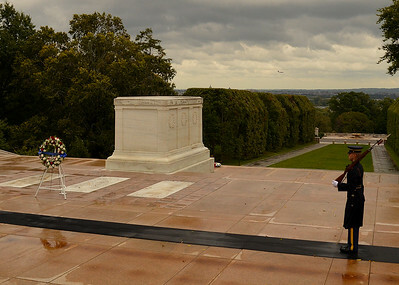 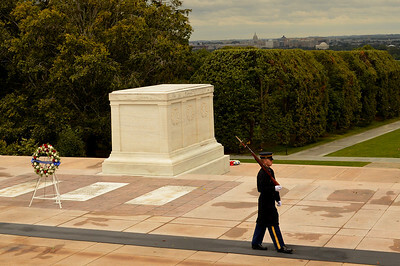 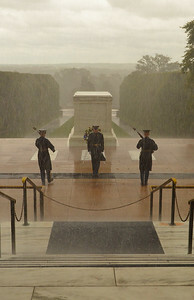 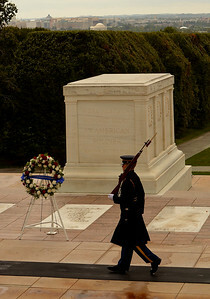 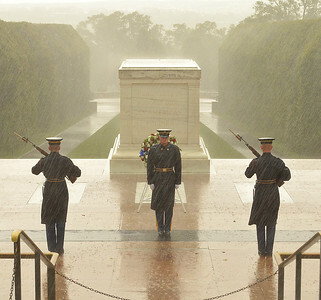 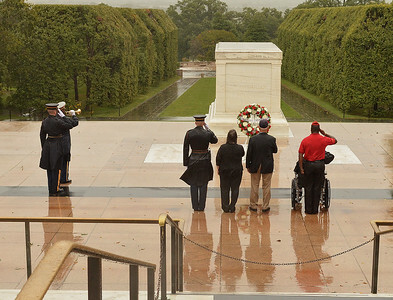 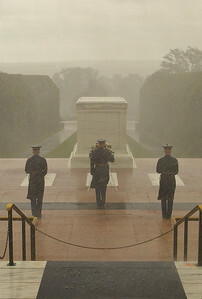 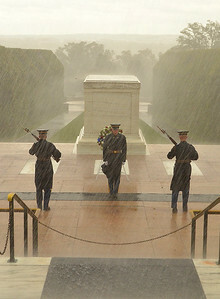 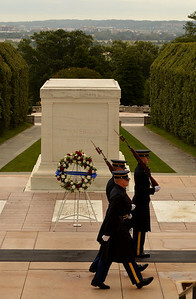 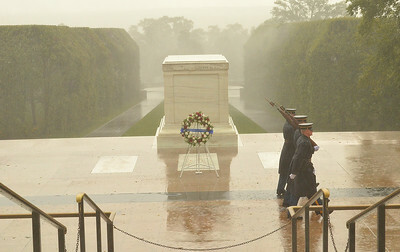 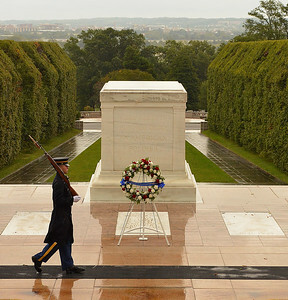 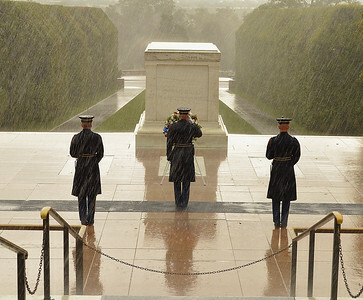 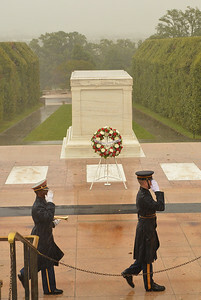 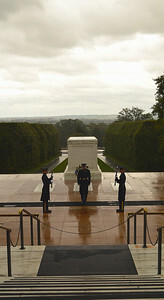 ***All proceeds from sales of the Tomb Guards in the Rain photo are donated back to organizations supporting the Tomb Guard soldiers, as well as other soldiers in The Old Guard.